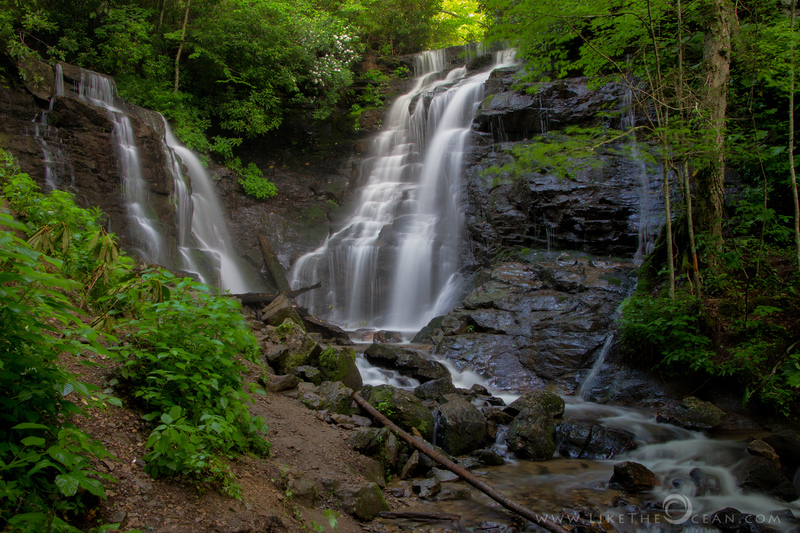 Soco falls is a beautiful, double waterfall on the edge of the Cherokee Indian Reservation, located near Maggie Valley. Its one among the most lovely waterfalls, by the Blue Ridge parkway – just 1.5 miles south of Soco Gap @ Milepost 455.7. Look for the small roadside parking area on the left of the road. It is easy to miss, since there is just one tiny sign. Love this spot, definitely worth the stop. Definitely agree Julie, Thanks for stopping by ! Gorgeous falls. We’re taking some out of town guests to see My Fair Lady in February in Raleigh and will probably show them these falls too. Anyone else seeing the North Carolina Symphony at the Duke Energy Center: https://seatnerds.com/things-to-do-in-raleigh-north-carolina/the-duke-energy-center/. Should be a good show.